In the negotiation frame, the parameters to base the cooperation should be established such as: price, minimum order quantity, production lead time, delivery and dispatch, quality guarantees and payment terms among others. Also if you already have a supplier in Asia and want to improve the purchase conditions, we can do it for you. Negotiations are complex but if we add the vast cultural differences, Chinese idiosyncrasies and language barriers, developing any negotiation becomes a challenge. The way of doing business in China is very different from the way to do business in Western countries, so a deep knowledge on these cultural differences becomes a key asset to the success of any negotiation. 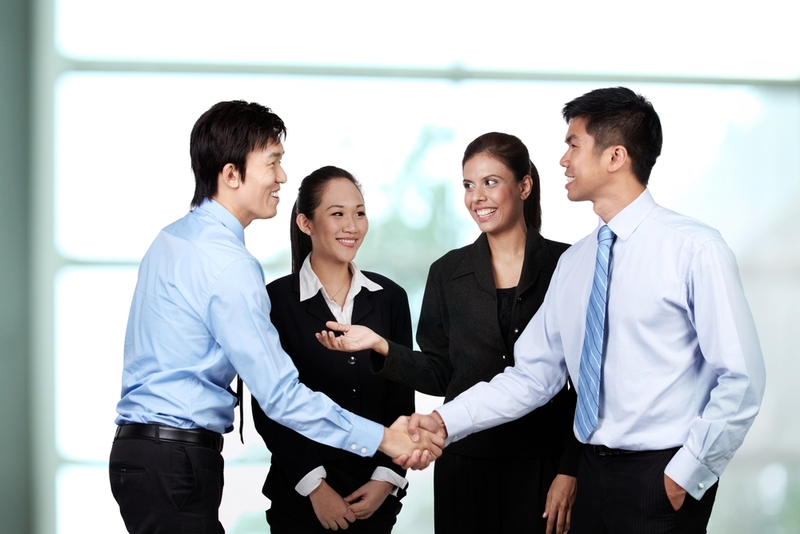 A good example of these is the cornerstone of business culture in China: the “Guanxi”. “Guanxi” is understood by the network of relationships and contacts between people, cooperating with each other and exchanging favors. Persons who have developed a wide network of contacts have a great asset in “favors” that are critical in business. 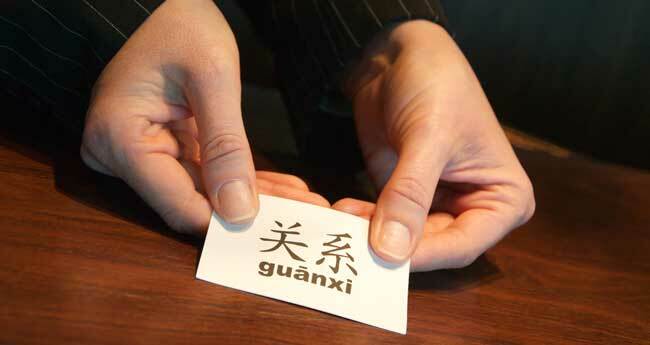 Without “Guanxi” business success is unlikely. UGARI works cultivating this maxim of Chinese culture to reverse the benefits in your business. This can result in excellent purchasing conditions and stable service and quality.